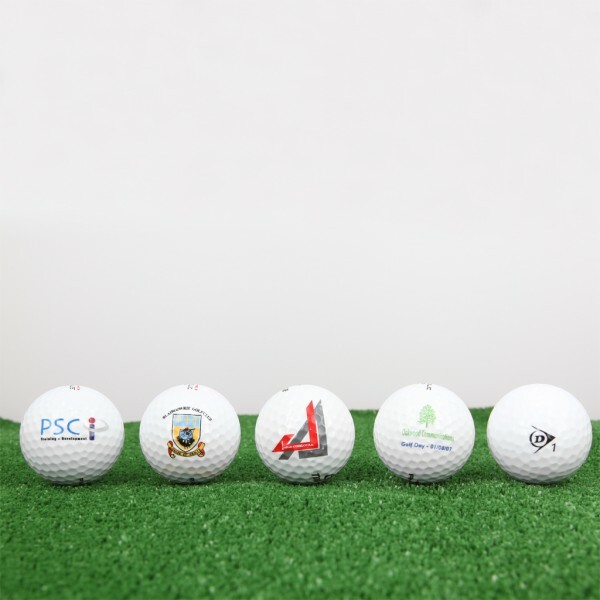 Play high quality ecological-friendly golf balls! Minimum order : 50 balls. 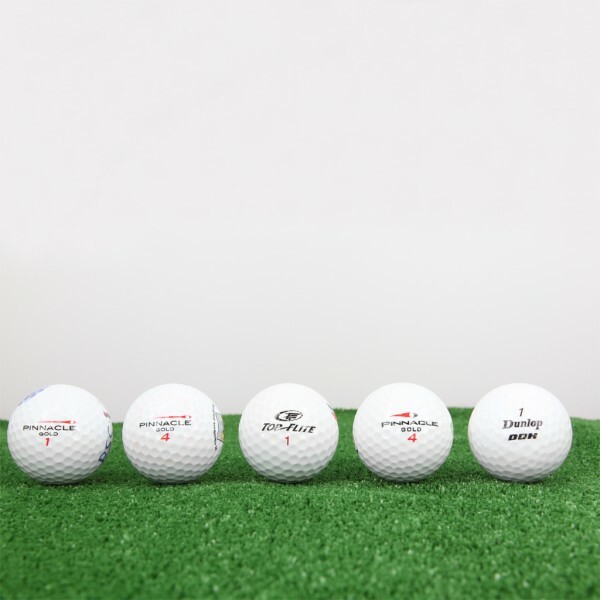 Used balls : they are usually recent balls, just cleaned and repackaged. Good quality (grade B) : they wear some marks or scratches which is not a big issue to train. But they are way cheaper. A real bargain for those who don't mind about aspect. Earn up to 61 loyalty points ! Our goal : lower the prices, be eco-friendly and simplify your life. 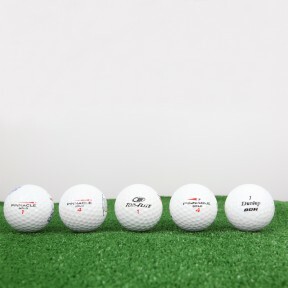 Get to know everything about used golf balls, whether recycled original or refinished. Learn it all about the site: from products to delivery, how to buy and get rewards. Don't forget that shipping if free for orders above 100€. eGolf-Balls helps you to save both the planet as your budget. Join us on Facebook, Twitter or Pinterest and pass the word to your friends.